This weekend at the Crowne Plaza Hotel by the Rose Garden. 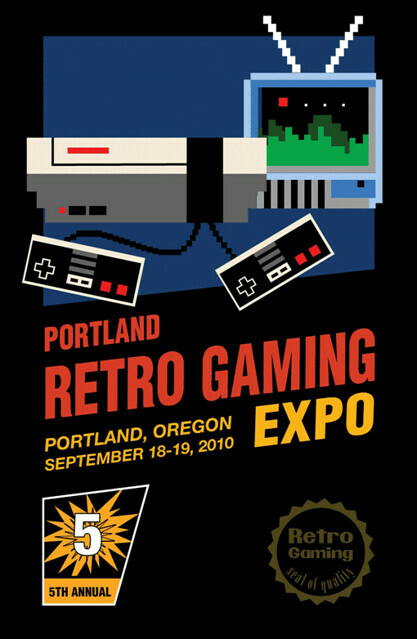 If you like old school video gaming be sure to check this out! There will be a bunch of vendors, free play arcade, gaming tournaments, and an auction. I've already bought my ticket, so you can find me there all day Saturday, fo sho!